Sea Life & Beach Bling I.D. 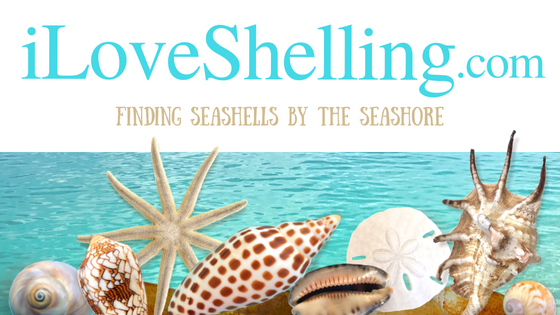 Not only do I love shelling to find seashells, I love encountering wild SEA LIFE and the different types of sea grasses, collectables and oddities I call BEACH BLING that wash up on the shore of Sanibel, Captiva and the Gulf coast. These are my discoveries while walking on the beach looking for treasures. Enjoy the stories that explain where each of these amazing gifts of Mother Nature were found by clicking on each picture. I will try to continually add to this list so we can learn together.